On 19 September 19 a workshop was held to coordinate civil society efforts for gender equality. The event aimed at analyzing the current situation in gender equality, and identifying recommendations to ensure de facto equality between men and women in Moldova. The event brought together participants from different parts of the country, individuals, NGOs and informal groups alike, who analyzed progress on gender equality and identified solutions to promote gender equality, both at the local and national levels. 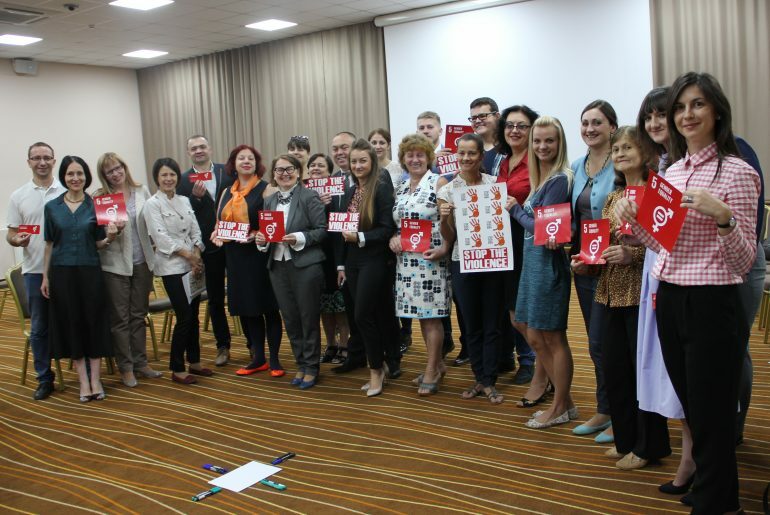 In the second part of the event, which was the General Meeting of the Platform for Gender Equality, the activity report for 2015-2016 was presented, the strategy for 2016-2018 was approved, and the members of the Standing Bureau, mandate III, were elected. 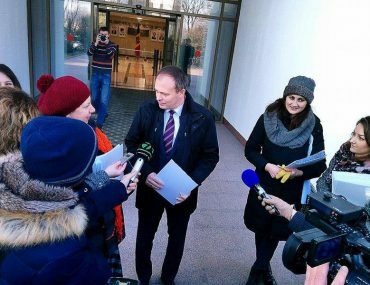 According to the number of votes, the new members of the Platform’s Standing Bureau are: Alina Andronache, Alexei Buzu, Antoniţa Fonari, Cornelia Calin, Ecaterina Mardarovici, Valentina Bodrug-Lungu, and Victoria Apostol.